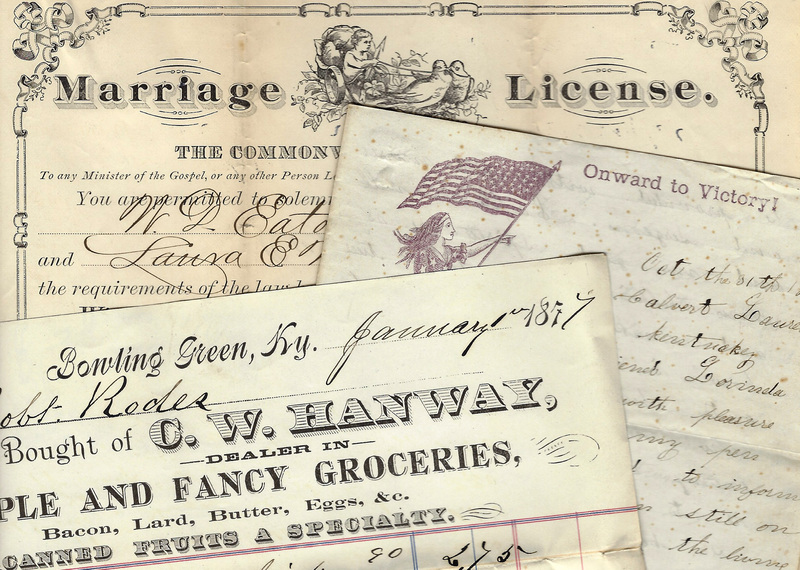 Folklife Archives, Manuscripts &, "Citizens National Bank - Russellville, Kentucky - Relating to (SC 2921)" (2015). MSS Finding Aids. Paper 3993.